Abundant efforts have been made to develop novel microwave distributed networks. 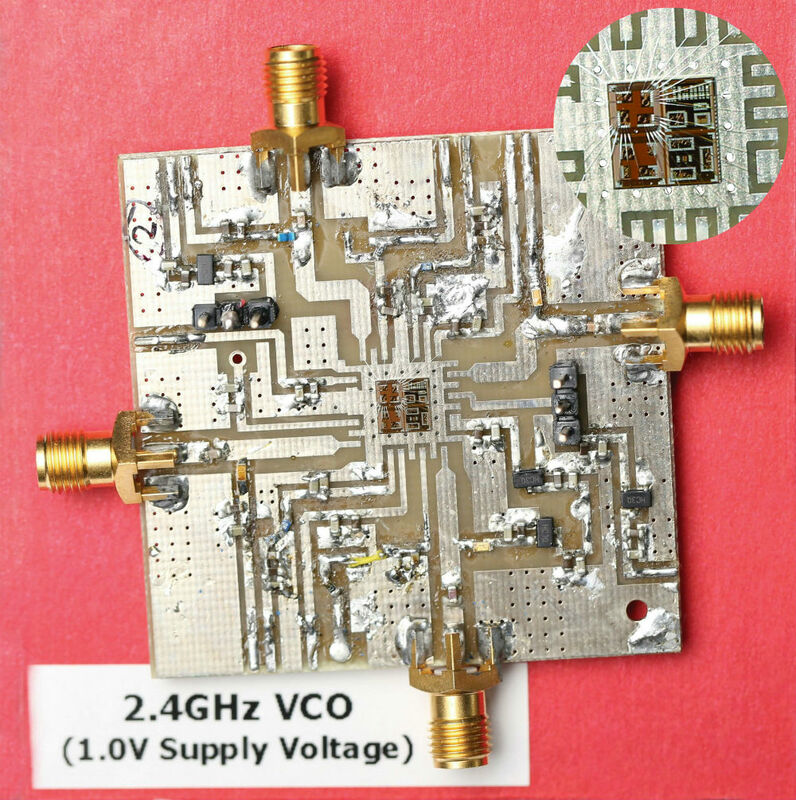 We mainly focus on circuit miniaturization and bandwidth enhancement in signal filtering, phase controlling, and power dividing circuits. 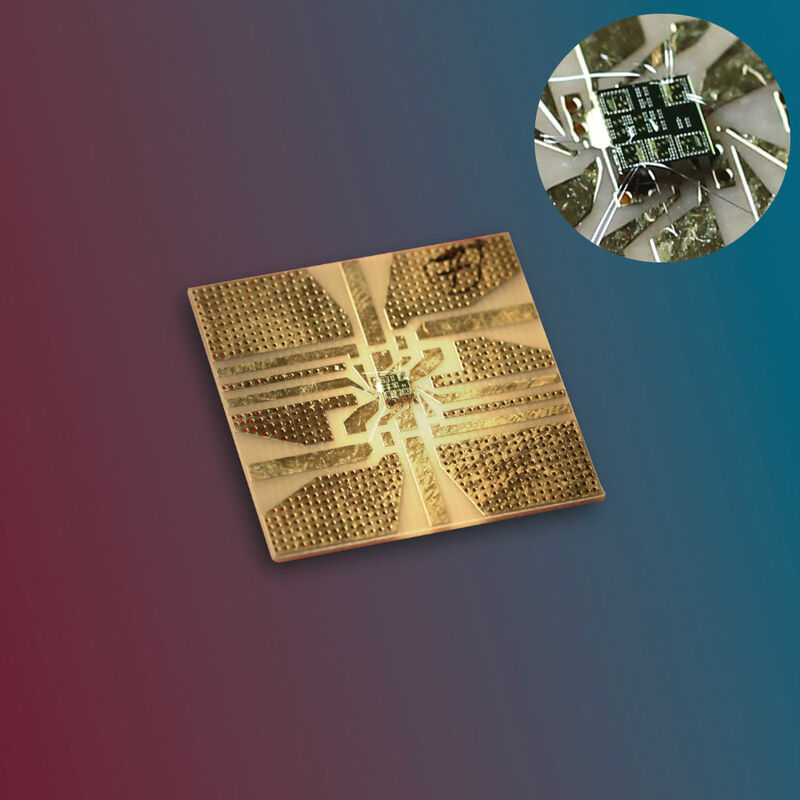 One of our representative inventions, compact microstrip resonant cell (CMRC), exploits the slow-wave effect for circuit size reduction. Such an electromagnetic bandgap EBG structure has been further developed in non-microstrip networks. Subsequently, the invention has been utilized in power amplifiers, frequency doublers, and subharmonic pumped mixers for boosting circuit performances. Furthermore, EBG have done much utilizing double-sided parallel-strip lines (DSPSLs) in components like wideband out-of-phase Wilkinson power dividers, hybrid rings, push-pull amplifiers, and push-push subharmonic oscillators, venturing to multi-layer and multi-conductor technologies.